A very early start yesterday morning. Up at 03:30, drive to Dyce Airport, first flight down to Heathrow, hire a car and then a tour around Surrey, Sussex and Kent ascending a number of very easy Marilyns. 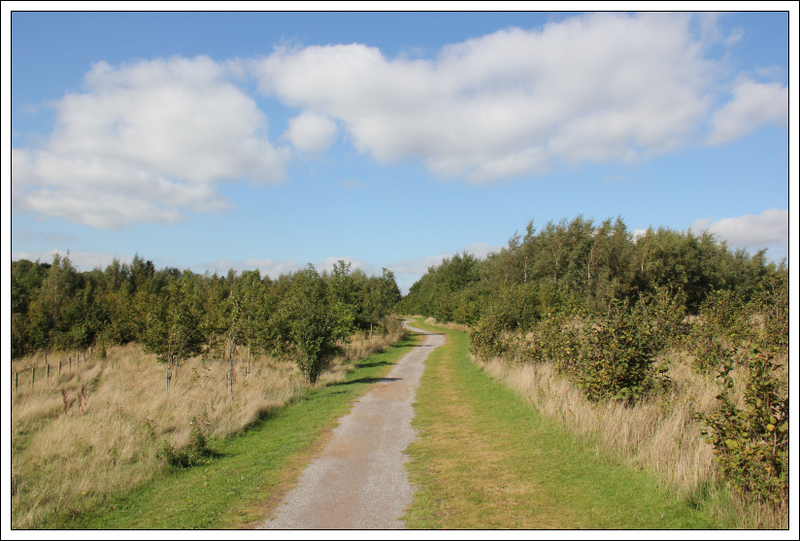 Owing to the remoteness of these Marilyns from home, and the amount of driving involved to get between them, the walks undertaken were all short routes to the summit from nearby public roads. 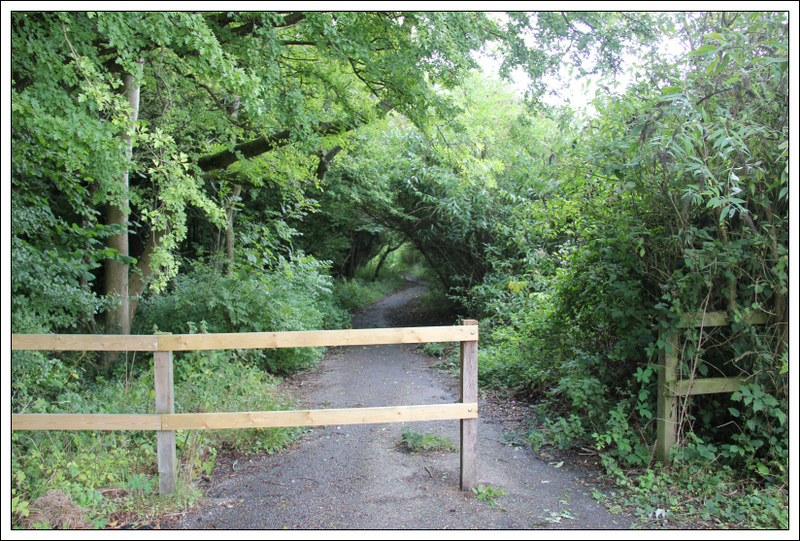 Had I had more time, I might have undertaken longer approaches from lower public roads. 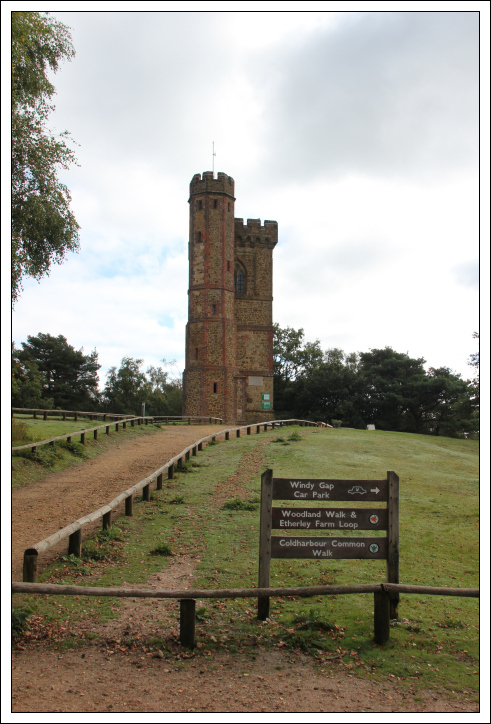 First on my list was Leith Hill in Surrey. 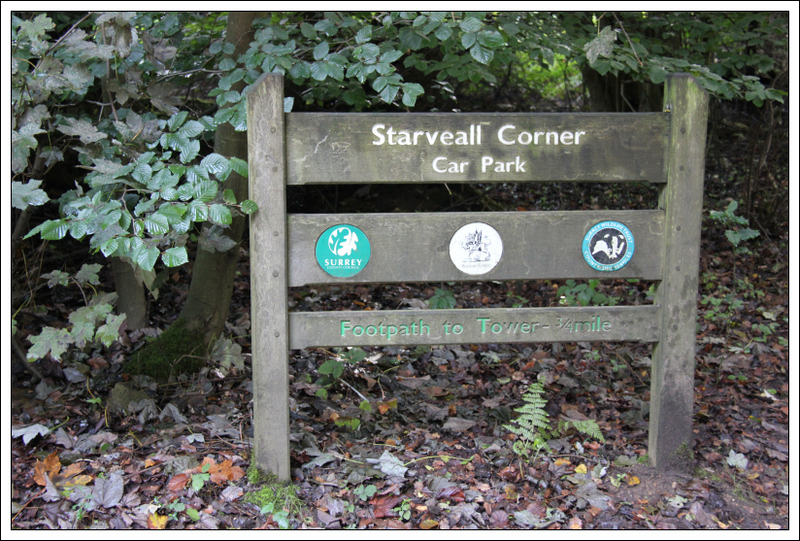 I drove to and parked in the Starveall Corner car park. 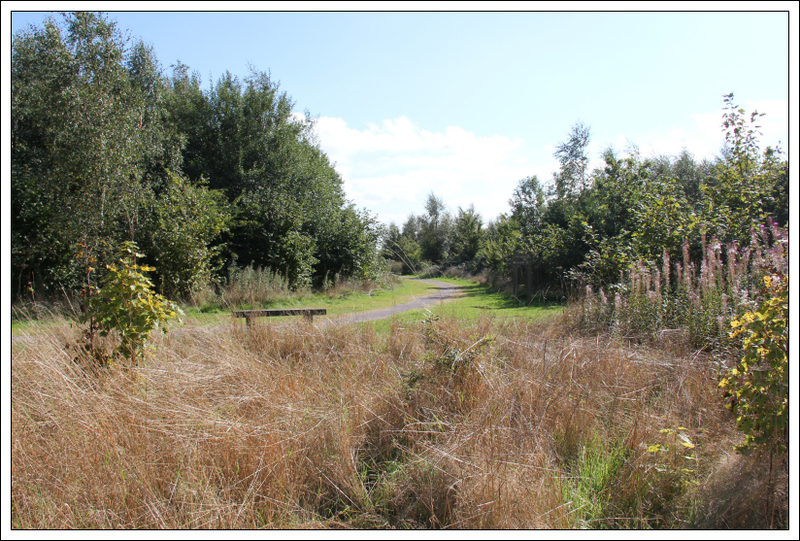 From the car park I walked a short distance down the road until reaching the Pubic Bridleway signs. I then took the track towards the Tower. The ascent was straight-forward, just follow the wide track to the summit. At the track junction, it doesn’t matter which track you take as they both go to the summit. 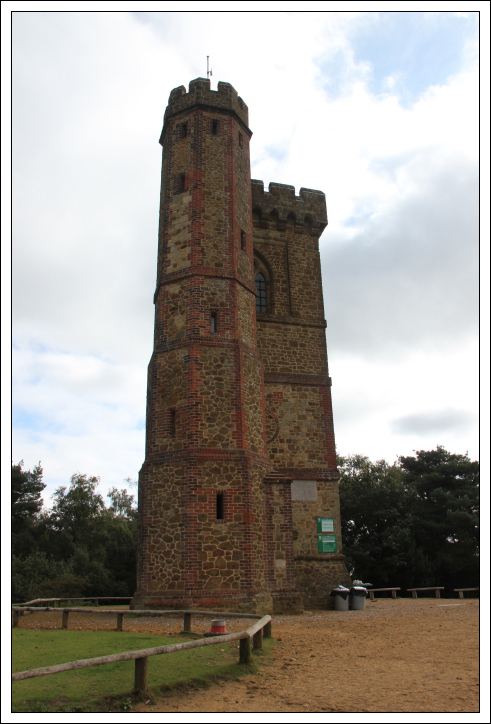 It didn’t take long to reach the tower located at the top of Leith Hill. It was unusual to find a trig point that has been turned into a donation box. 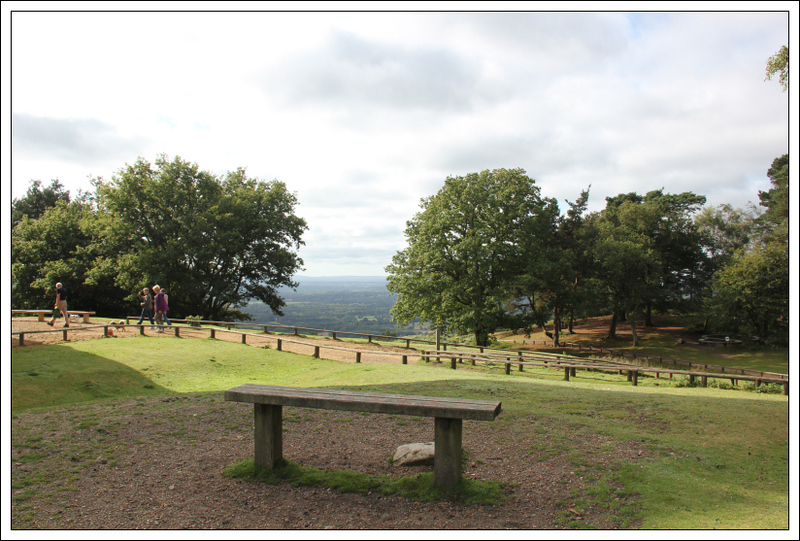 The summit of Leith Hill is the grassy mound beside the seat. 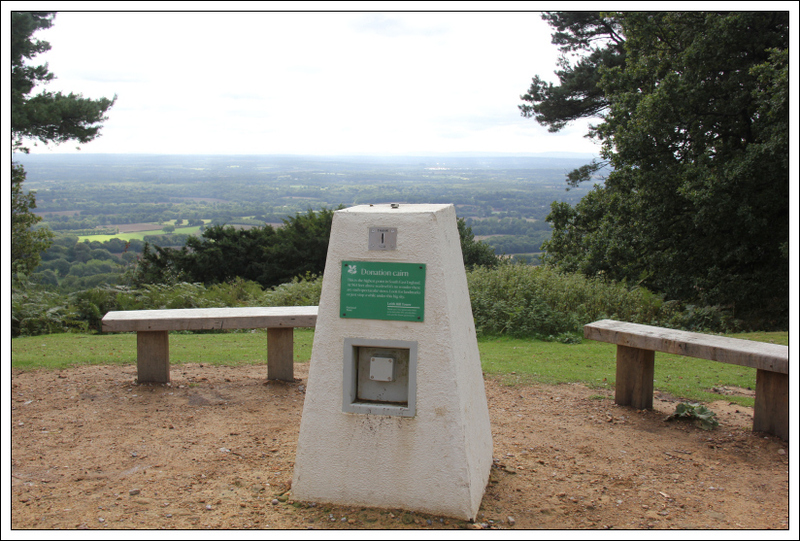 Leith Hill is the highest point in South-East England. I decided to follow a smaller track in descent. This turned out to be a bad idea as I ended up somewhat confused literally in a maze of paths within the forest. The paths didn’t seem to match up with the paths marked on my map. I eventually managed to get back out to the car park but probably added on about an extra 1km of distance. 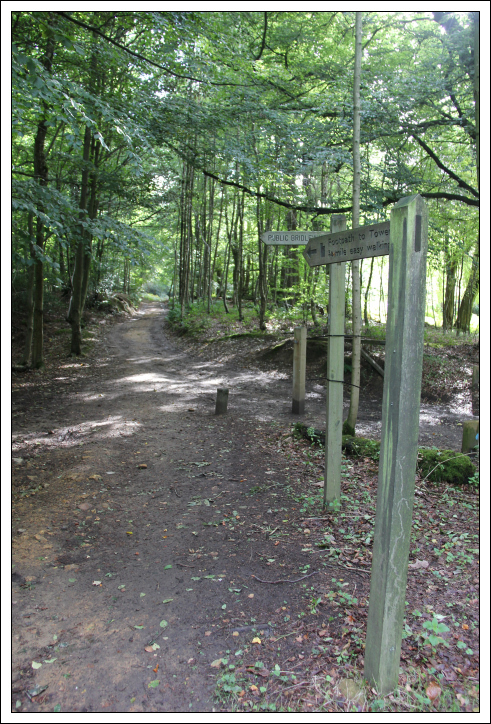 Next I drove to near Woldingham for an ascent of Botley Hill. 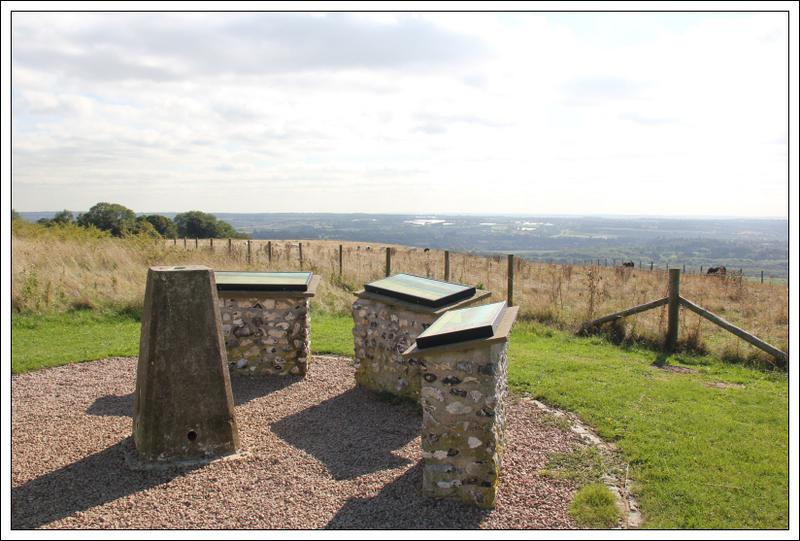 I parked in the Woldingham Viewpoint lay-by. 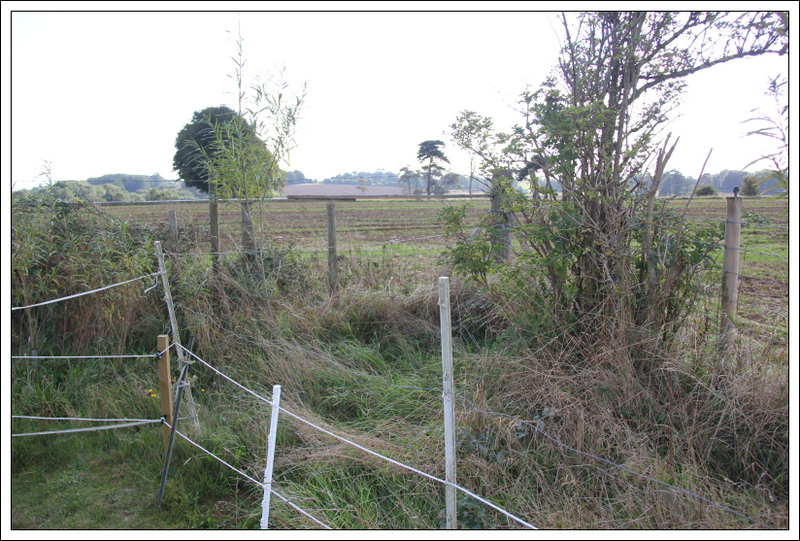 It is a very poor viewpoint as there is a big wire fence blocking the views! 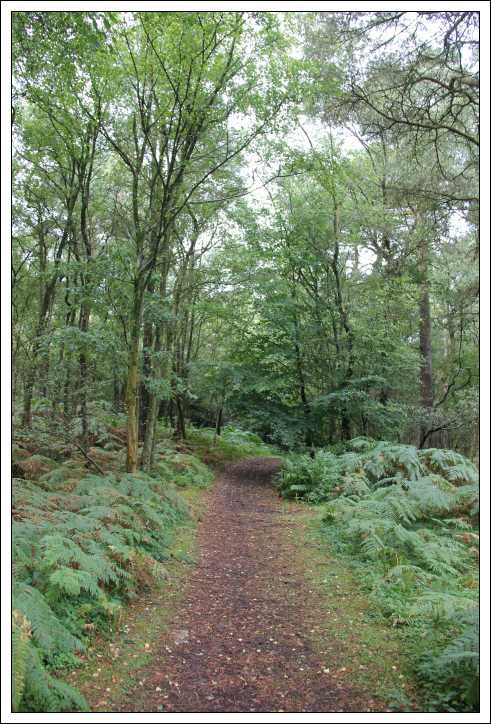 I followed the track leading from the “viewpoint” to save walking along the road. However, there was still a very short section of road to walk along before turning off to walk along the minor road leading towards the true summit. 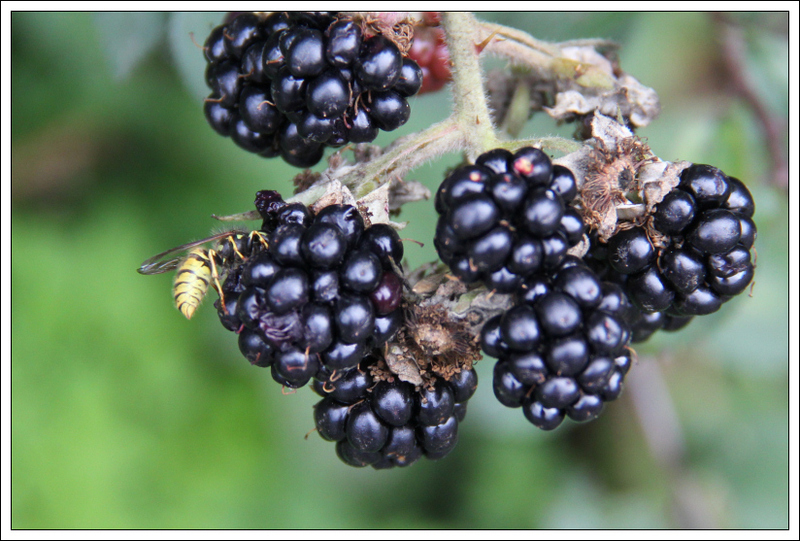 There are lots of brambles on the road up to the summit and there were numerous pheasants. 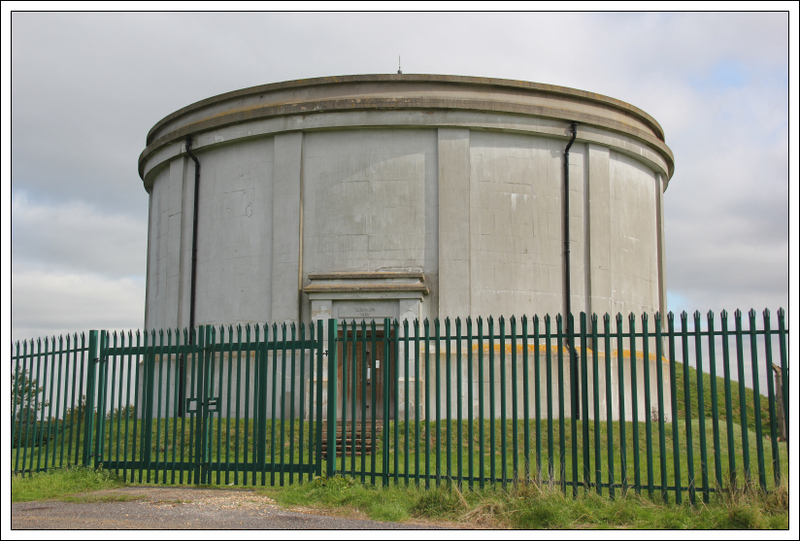 There would appear to have been re-measuring of the summit in recent years resulting in the edge of the water tower now being listed as the true summit. 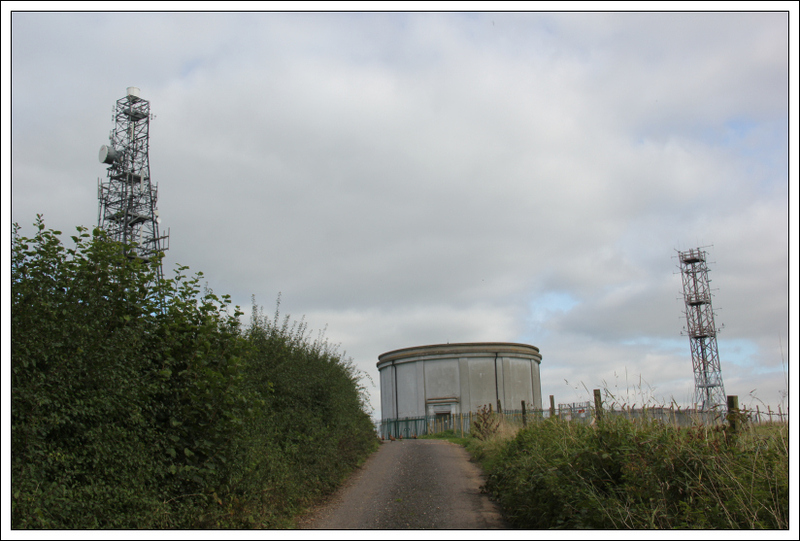 I was somewhat annoyed to find what looks like a new fence erected right round the summit water tower. 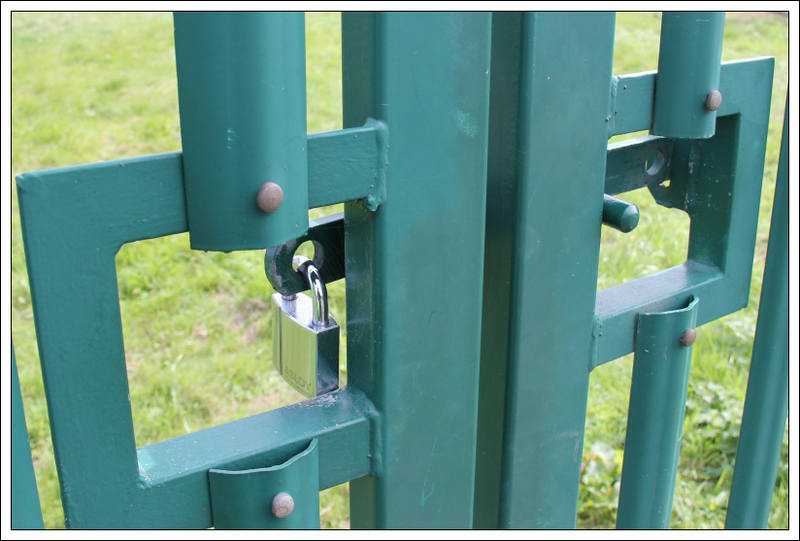 This fence is 360 degrees round the summit and locked with a strong padlock. I was therefore unable to reach what is currently considered to be the true summit. While there I spent about 30 minutes looking for a way in without success. 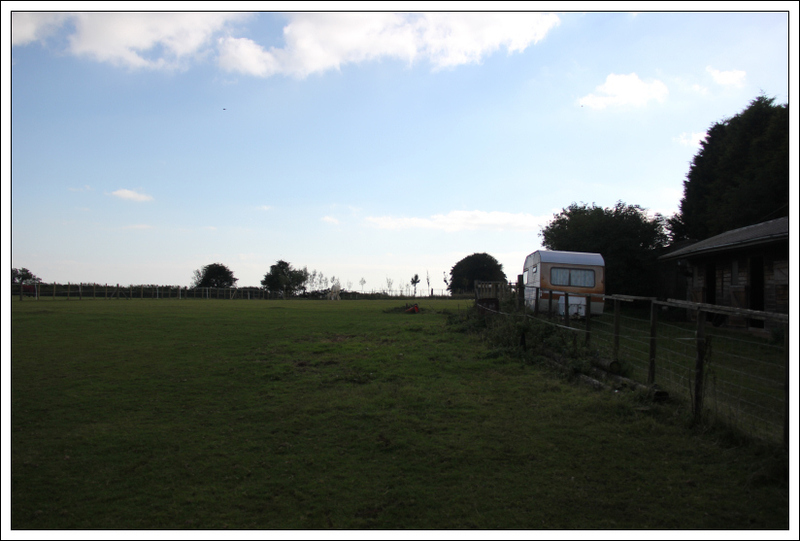 I climbed over the fence into the neighbouring field. 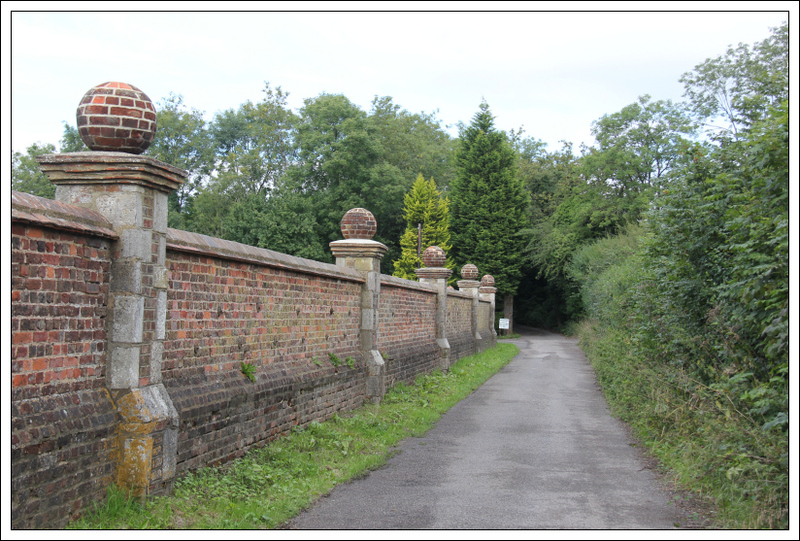 I also search the net for clues or an access number but there was no mention of this fence. There is CCTV at the summit at the communication towers. 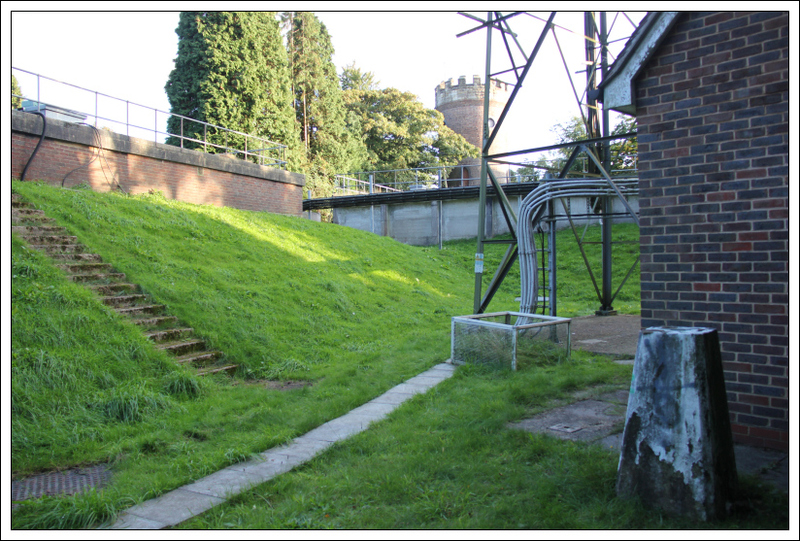 I am not convinced that the edge of the water tower is the true summit as I, and others, feel this is artificially raised earth with an artficial mound next to it. As others have claimed the summit by going to nearby non-artificial mounds, I am going to do likewise. The FUCIT factor could also apply. At the time, I was fairly annoyed to have to abandon reaching what is listed as the true summit so decided to visit the old summit while in the area. To save time, I drove to another small lay-by to reach the old summit. I successfully reached the old summit in a matter of minutes. 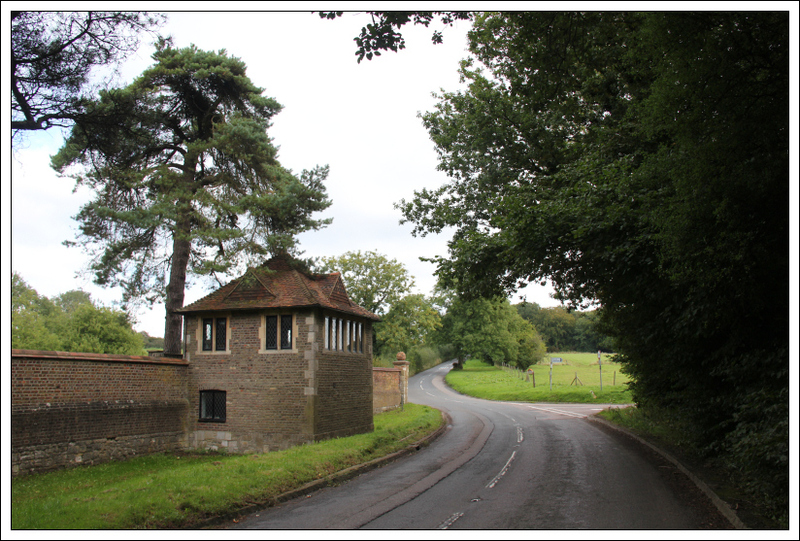 From Woldingham, I next drove to Kent for an ascent of Detling Hill. Detling Hill was the most scenic of the five hills visited. 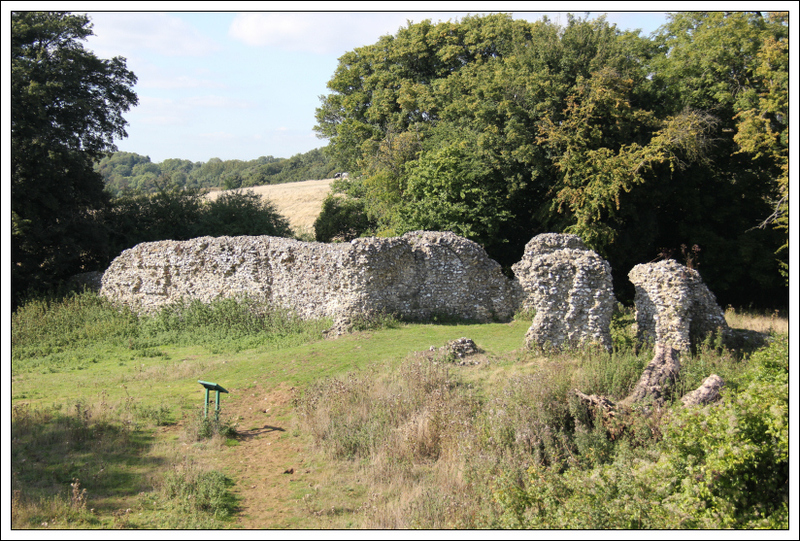 I parked in a small lay-by/passing place a short distance away from the signs indicating “North Downs way”. 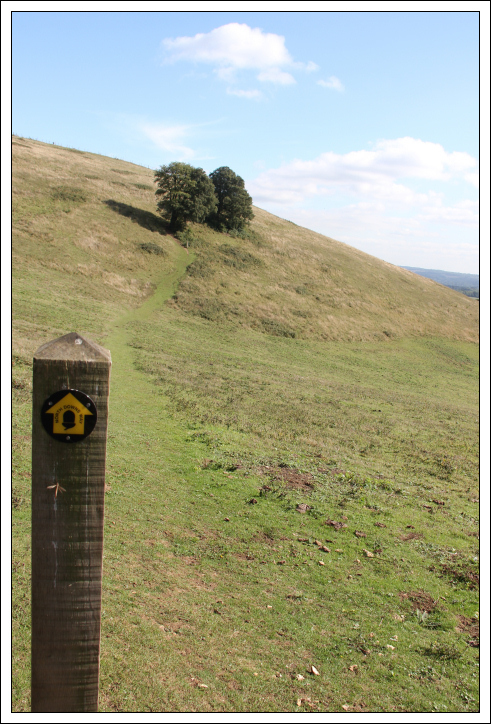 I then followed the White Horse Wood track through a field with cattle. 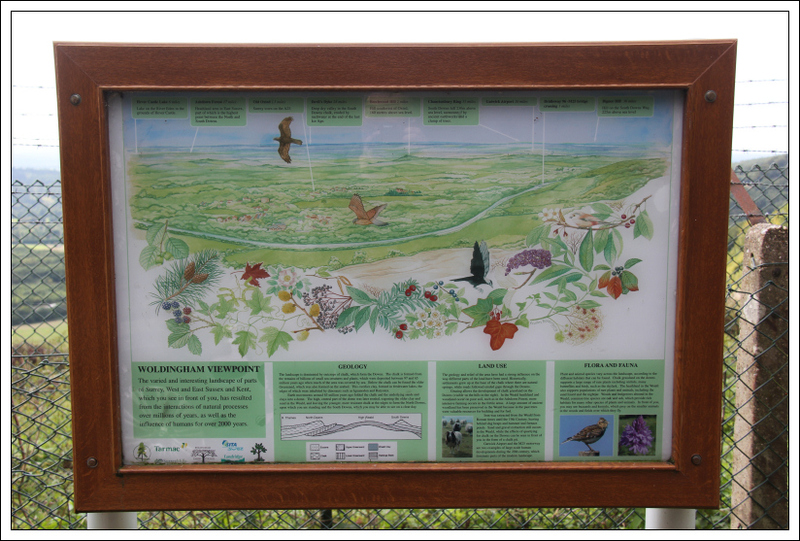 Once beyond the field, I made my way across to the Detling Hill viewpoint. 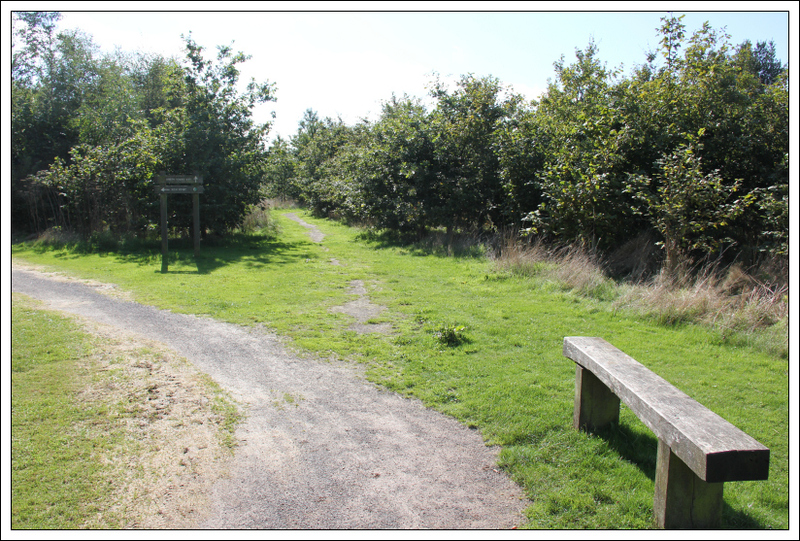 From the viewpoint, I followed the track to the track junction which is allegedly the summit of Detling Hill. The summit area is fairly large and fairly flat. 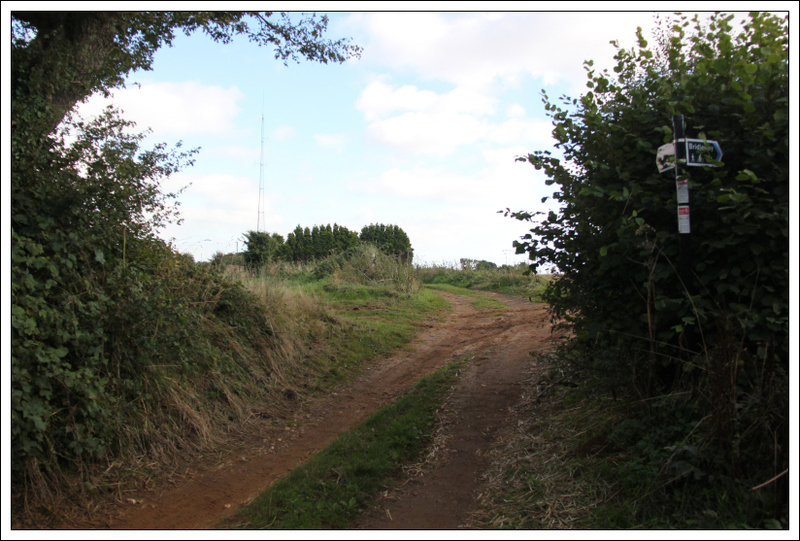 The area of rough ground next to the track did seem higher than the track junction. 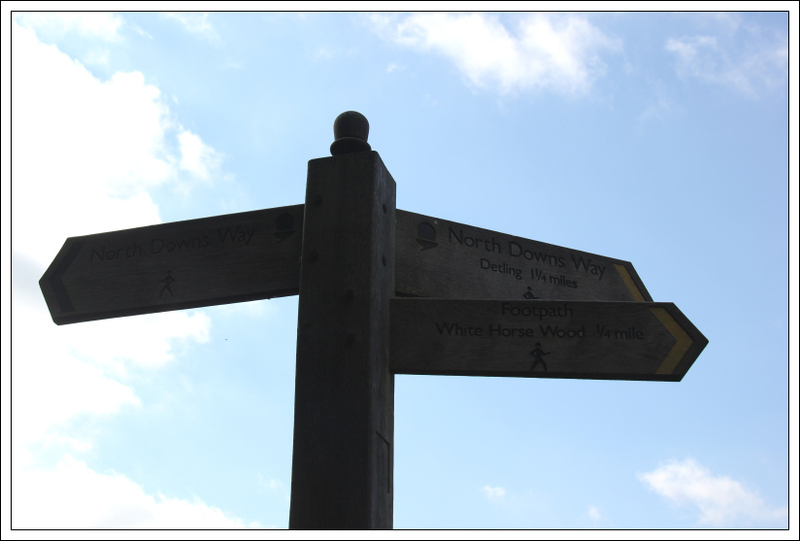 I decided to descend via a different route – taking the North Downs path. This made a nice short circuit of the hill. 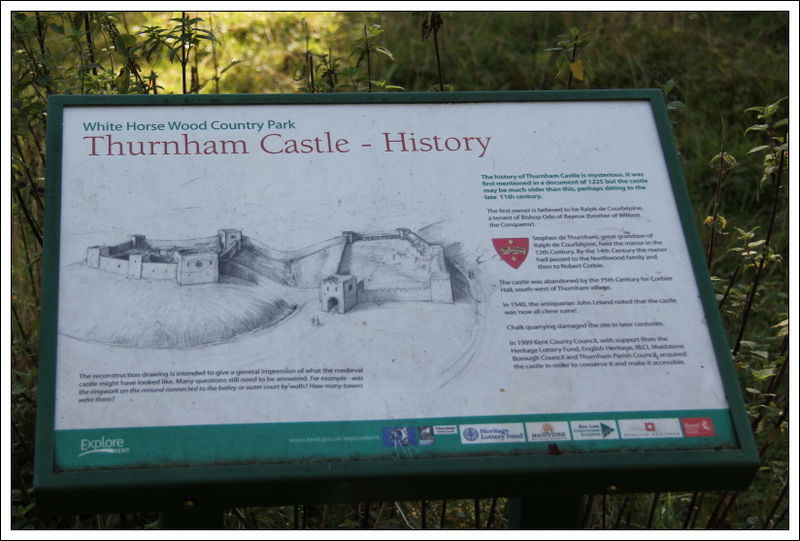 On reaching the road, I visited Thurnham Castle. 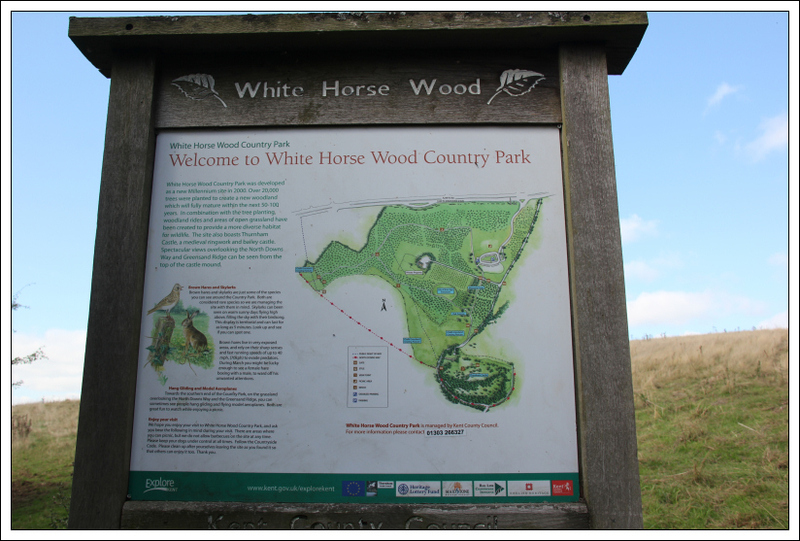 This is directly opposite the North Downs Way signs at the start of the track to Detling Hill. 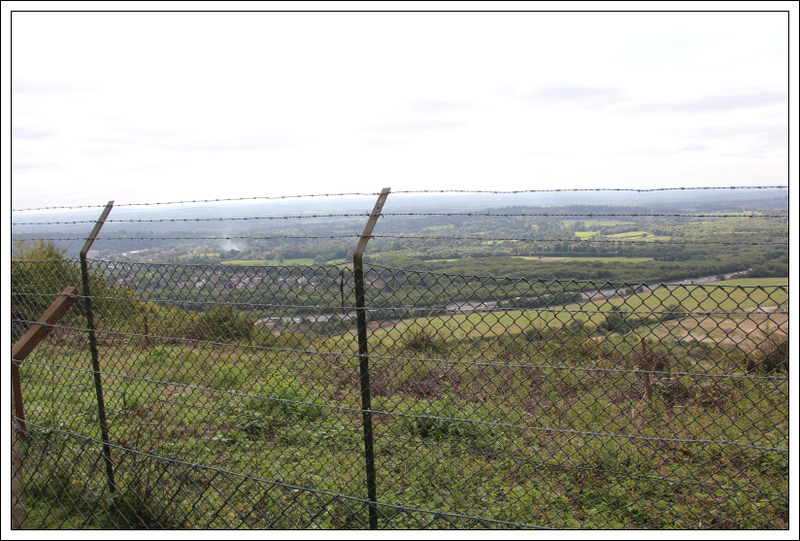 From Detling Hill, I drove across Kent towards the Channel Tunnel to reach my intended starting point for Cheriton Hill. 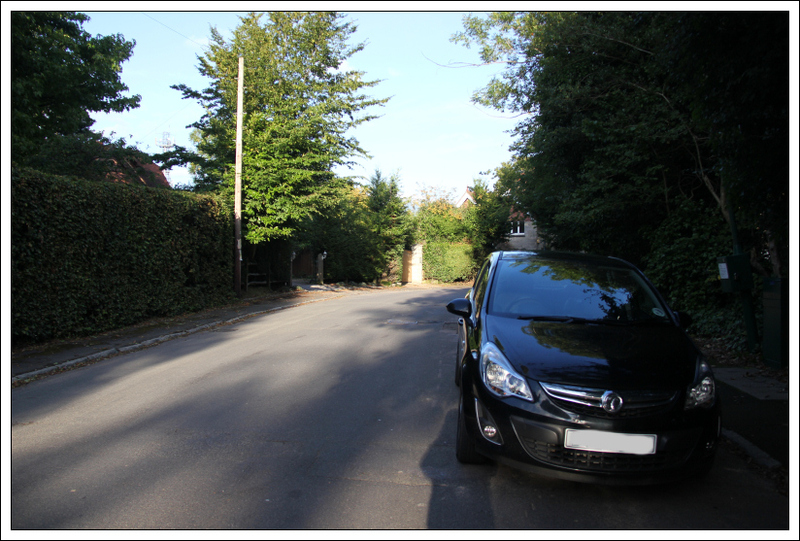 I was originally wanting to make a longer walk of Cheriton Hill, however, I could find no parking where I had intended to park. 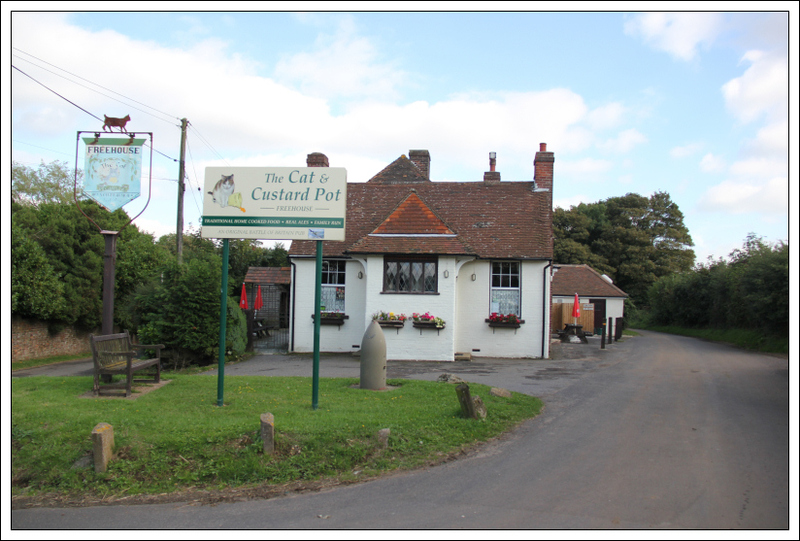 Instead, I parked beside the Cat and Custard Pot pub which made the walk to the summit of Cheriton Hill very short! It was disappointing to find the pub closed - not open until 19:30. 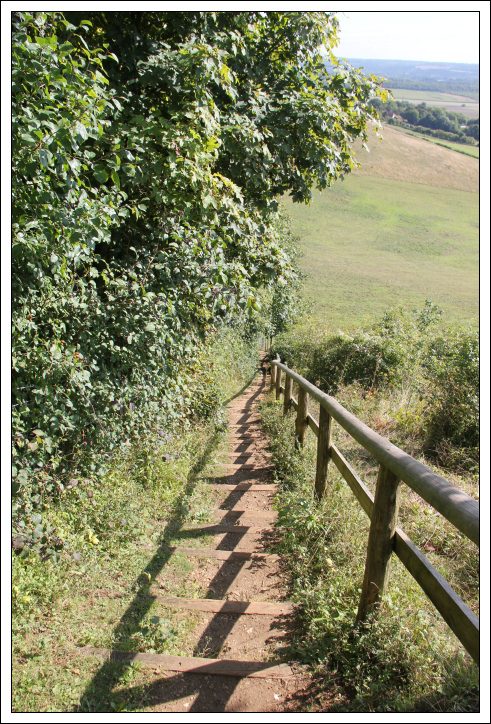 From the pub, I walked a short distance along the road and then took the track leading towards the summit of Cheriton Hill. 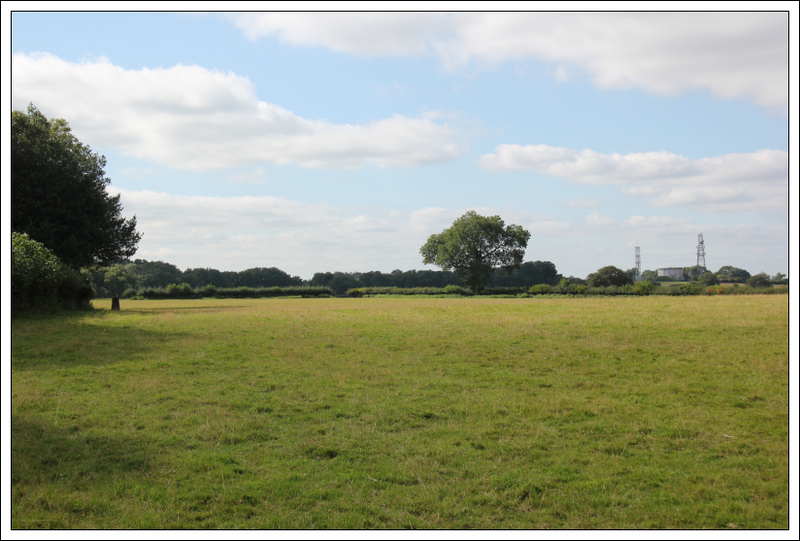 I then entered a field and walked along the edge of the field, passing a couple of horses, to reach the summit. I climbed over the white fence (electric?) to reach the corner of the field. I think it took around five minutes to reach the summit from the car. From Kent, I drove back circa fifty miles via Crowborough. 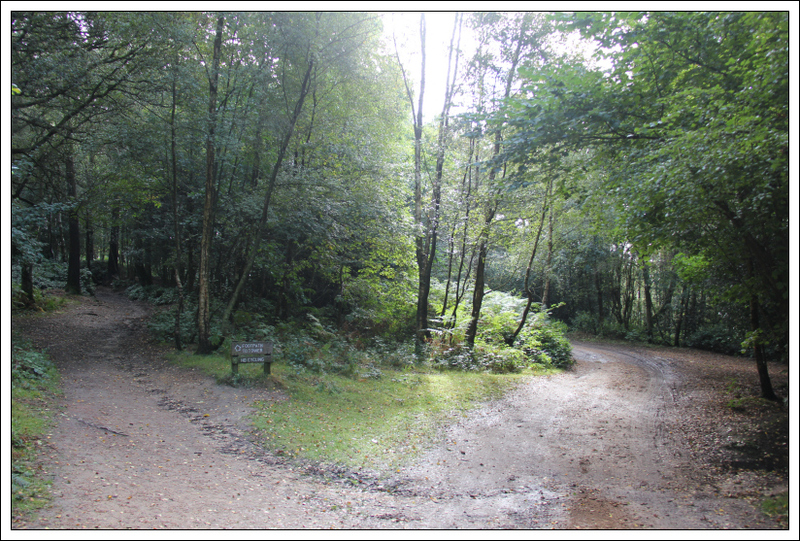 Crowborough is the easiest of all the Marilyns as the summit is allegedly on a public road. I could have parked on any road to walk to this road but it all felt a bit artificial. This isn’t hillwalking, it is just a silly game of ticking off high-points from a list. I parked at the summit. I had a good look around at the road high-point and am not convinced that it is the high-point. Some of the ground in neighbouring gardens looks higher – but I don’t suppose residents would welcome Marilyn-baggers walking across their gardens looking for a high point. 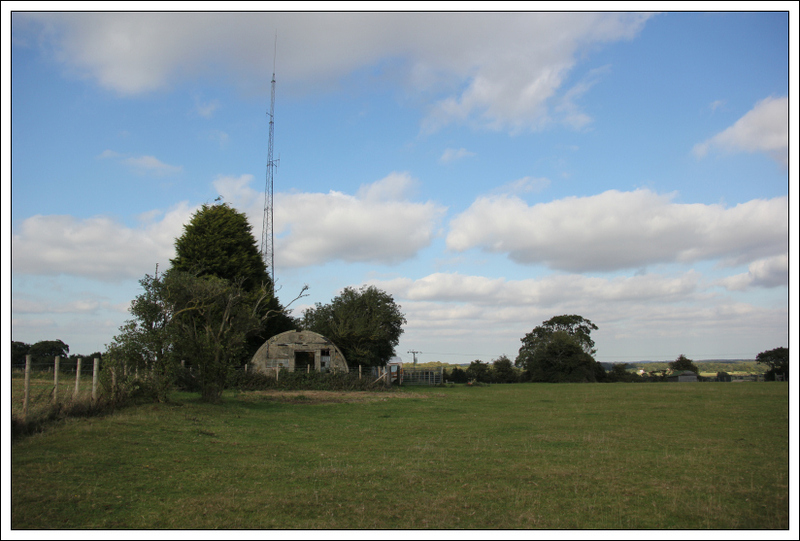 I did however decide to walk to the nearby trig point – the old summit. 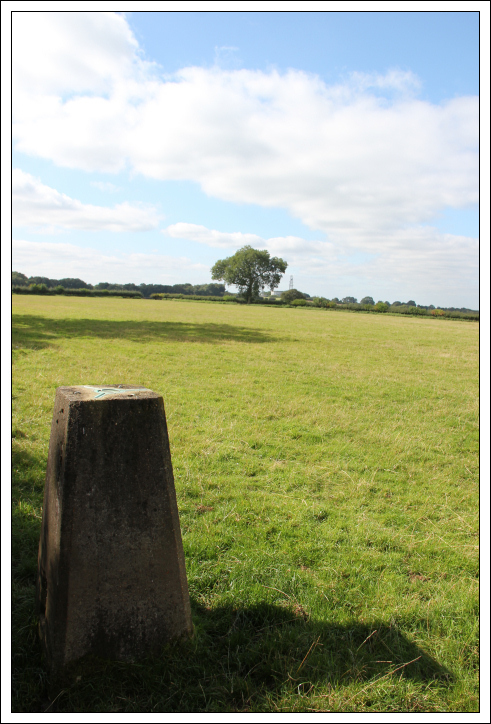 The trig point is next to a small reservoir which is much higher than the trig point and also looks to be much higher than the road high-point. 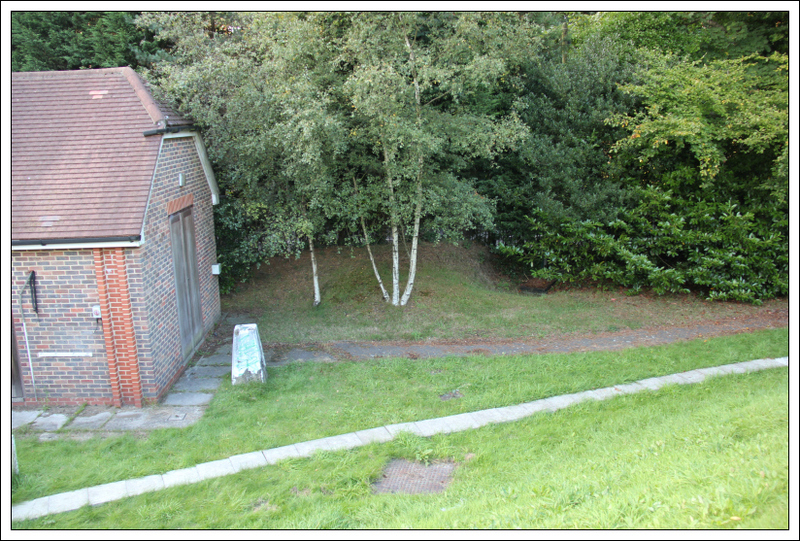 I am not however sure if the ground leading up to the reservoir summit is artificial or not. If not, I would say the ground near the top of the reservoir is the summit. I can’t say I particularly enjoyed my first day of “hillwalking” in South-East England. It is never good when the amount of driving exceeds the time spent on the hill. Looking forward to visiting the South Downs today.